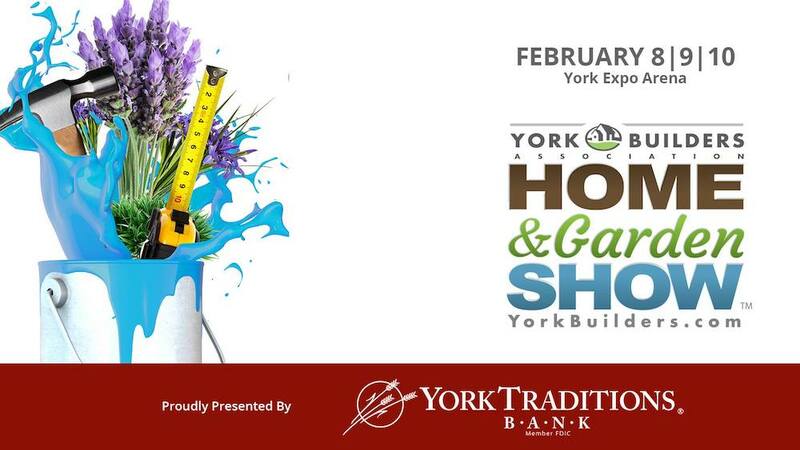 York Traditions Bank is proud to be the presenting sponsor of the York Builders Association’s Home and Garden Show, February 8-10 at the Utz Arena in the York Expo Center. Fri (2/8:) 1 – 8p.m. Sun (2/10:) 1a.m. – 3p.m. The Home and Garden Show promises to provide vision for all of your home needs, both indoors and out, big and small. 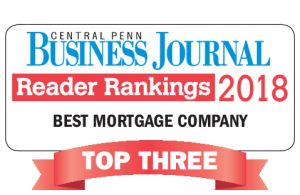 With more than 150 home renovation experts from the South Central, PA area in one room, you’re sure to find the professional that’s perfect for your next project. Activities for Kids: Building Our Neighborhood with Daniel Tiger! Don’t leave the kids at home! Visit the WITF Kid’s Zone on Saturday, February 10 from 9-11a.m. 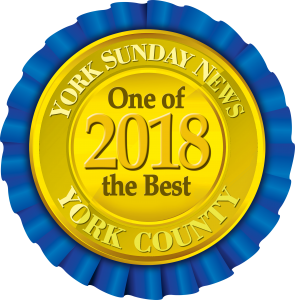 This event features educational activities for kids and families from Daniel Tiger’s Neighborhood (PBS Kids characters.) Meet Daniel Tiger, create arts and crafts and build and learn with friends! This event is free but pre-registration is required. Register here. 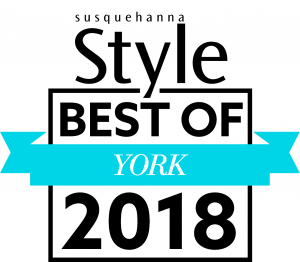 Need More Than One Day To See It All? Come back for free! Register at the ticket booth window for free return admission on one other day. ID required. When you return on the day of your choice, visit the ticket booth window, show your ID, and receive a free admission ticket. More information is available online and via the Facebook event.